Everyone is different and so is each course, we look at particular practical or technical aspects depending on your experience or interest. 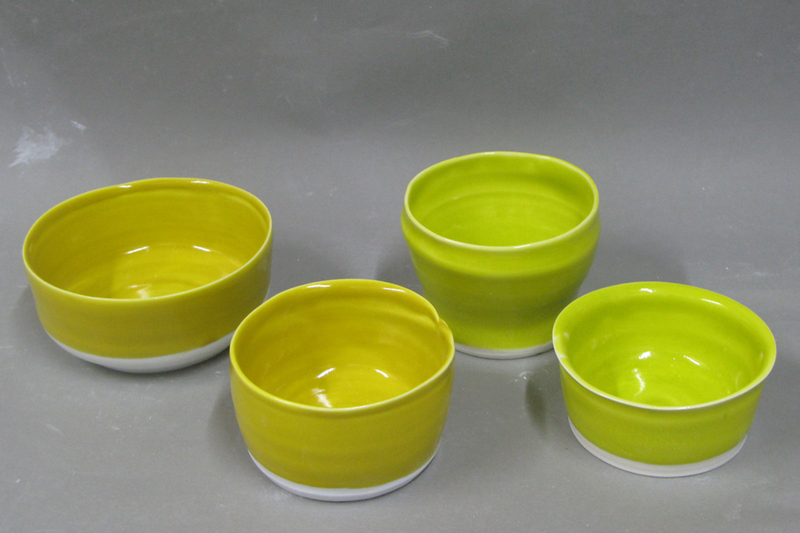 You will learn about making, glazing and finishing of your work. 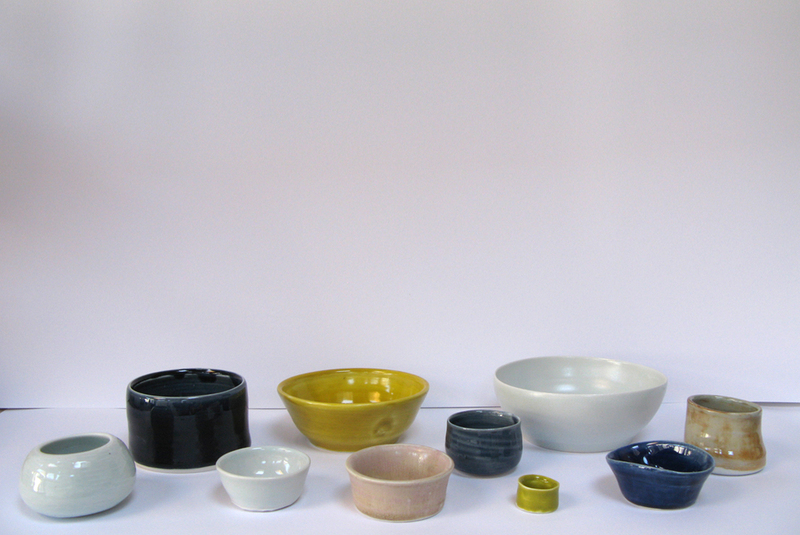 I am inspired by the special qualities of porcelain and love to share my experience with the medium. Over a six week course we will try and develop an idea, and make (throw, coil, slab build), fire and glaze a number of pieces. Lessons are in a well equipped working studio and I provide one to one tutoring throughout. The course includes practicing using a wheel, making slab and coiled work. 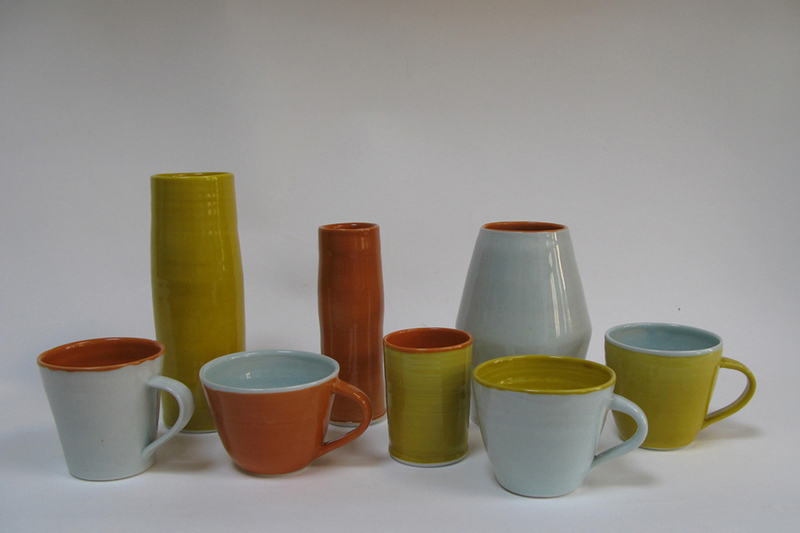 There is a range of glazes to use and various methods of applications. At the end of the course you will have gained good working knowledge about the materials and had first hands on experience in working with clay and learn the way it works. 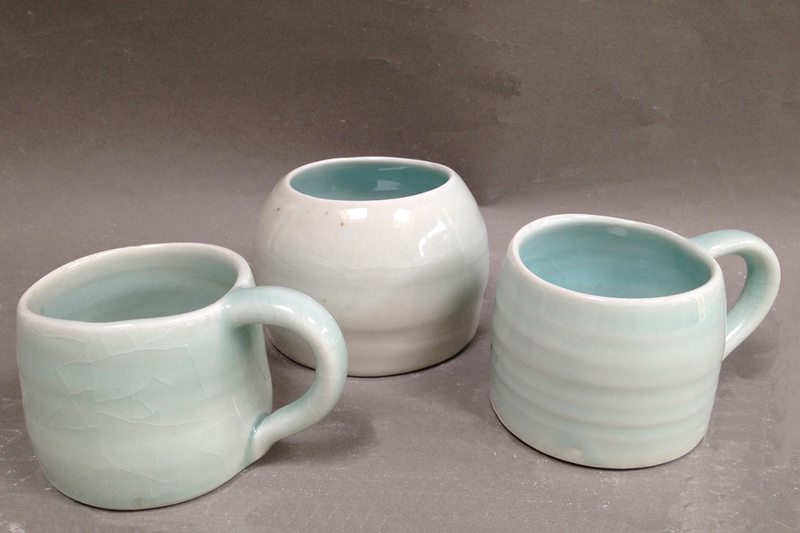 I have worked with clay for fifteen years and throw on the wheel making decorative vessels out of porcelain. THESE CLASSES ARE TEMPORARY UNAVAILABLE UNTIL FURTHER NOTICE. TASTERS SESSIONS ARE AVAILABLE.